Stop wasting compressed air! 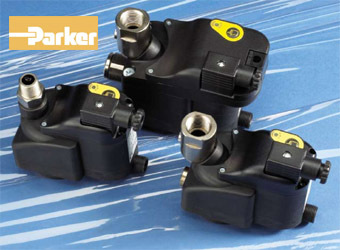 Parker Hannifin Finite zero air loss condensate drains are designed for economical removal of unwanted water, oil emulsions, and other liquids. These drains will only open when liquid is present and will not allow any compressed air to escape the system. 6 Gallon per day capacity. Includes 6 Ft. power cord.